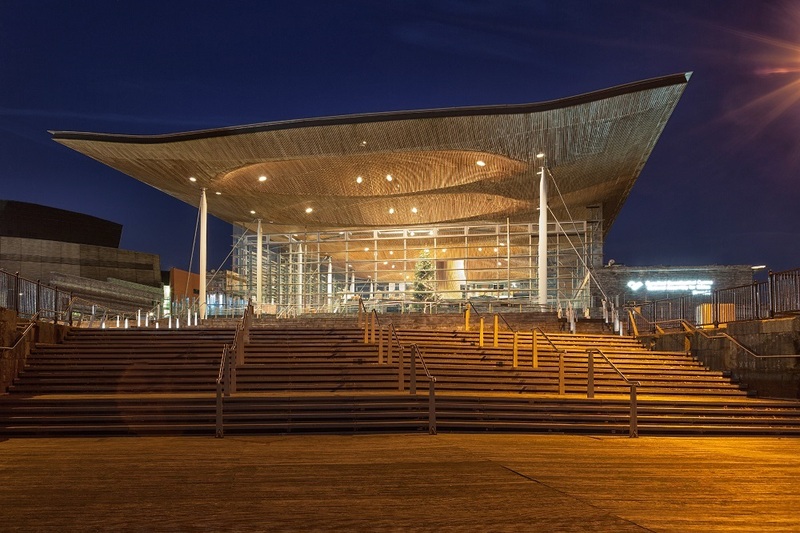 ASPA welcome the recognition from the Welsh Assembly about the value of lobbying in this report. In particular its recommendation for new research to consider ways to improve transparency and lobbying practice outside a statutory register. The register in Scotland is due to come online in March 2018 with an automatic review to take place after 2 years. Any learning and evidence that can be shared between Scotland and Wales during this time will help both nations create an effective and proportionate lobbying registration system that increases public confidence while also improving political decision making.